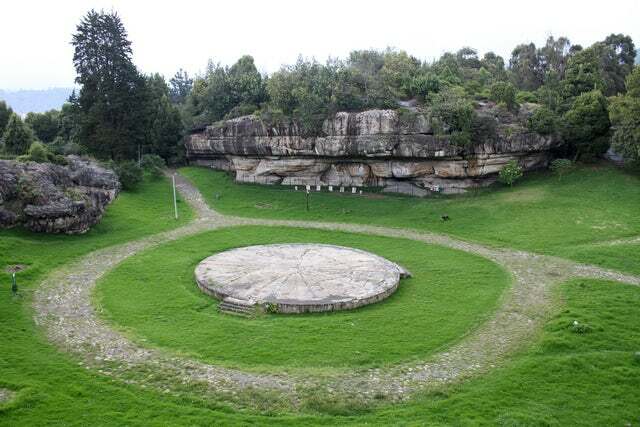 Why is it that thousands of travellers each year head to Colombia to visit the archaeological parks? It's simple - to really appreciate the richness of the culture in Colombia, you need to visiting one (or more) of the several archaeological parks spread across the land. 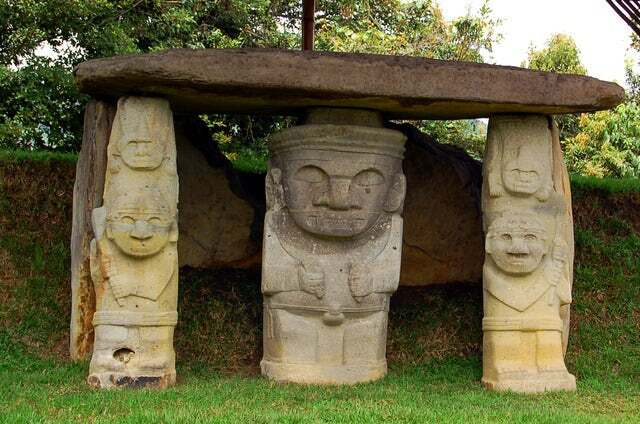 When pre-hispanic civilizations walked the grounds of Colombia, they left behind a mark of their existence. We can study these marks today to create an imagery of how Colombia's ancestors lived. While many artifacts and monoliths that have been discovered remain a mystery of the people who left them, we have enough evidence to portray the social, organizational, developmental, and nutritional methods of a civilization long passed. 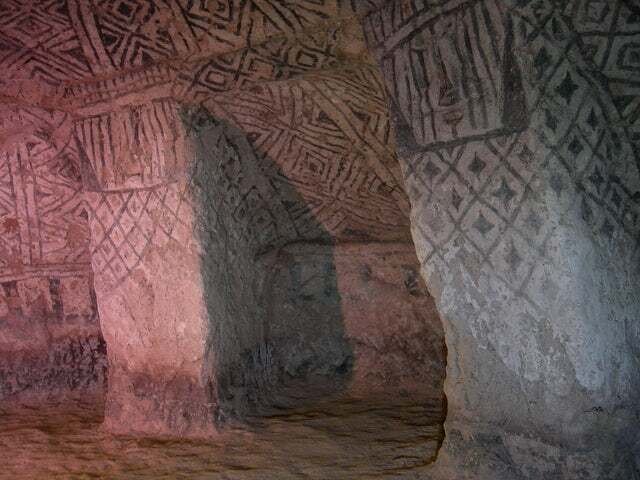 Whether you are studying the cave paintings of Facatativá or visiting the tombs of Tierradentro, you will find something new and inspirational in the history of Colombia. Book your trip to Colombia today!